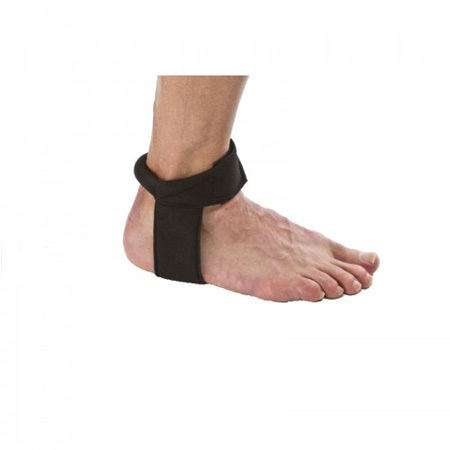 The Cho-Pat Achilles Tendon Strap is available in three sizes for a more accurate fit and Achilles tendonitis pain relief. When sizing, it is best to measure at the widest portion of the ankle. 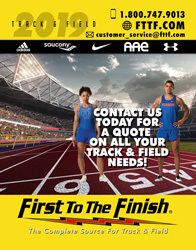 If you are between sizes, it is suggested that you order the smaller sized Achilles tendonitis strap. Small Less than 10.5 in; Less than 27 cm. Medium 10.5 in – 11.5 in;27-29 cm. Large 11.5 in – 12.5 in. ; 29-32 cm.